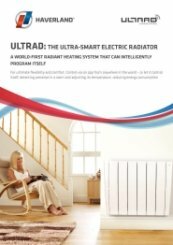 The ULTRAD smart electric radiator gel-filled radiant heating systems that intelligently programs itself for ultimate flexibility and comfort. 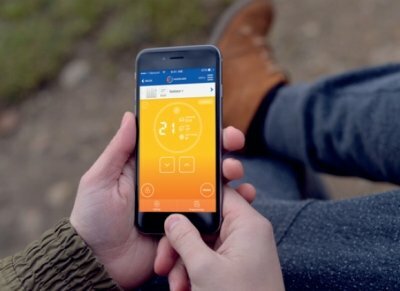 Control via an app from anywhere in the world - or let it control itself, detecting presence in a room and adjusting its temperature, reducing energy consumption. 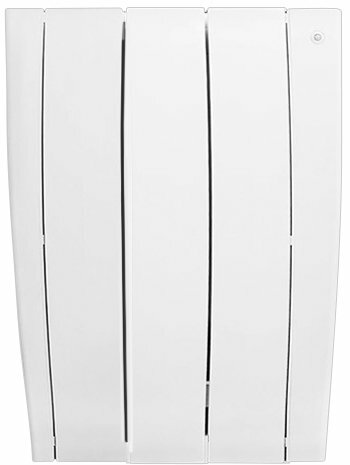 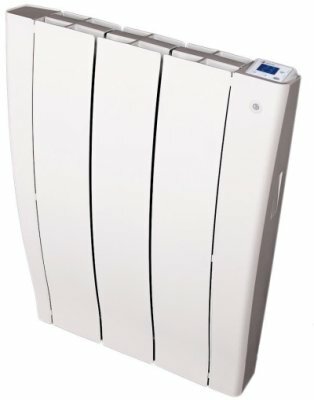 The ULTRAD3 combines unique sensor technology with impressive heating technology to deliver maximum control and comfort for users with minimal hassle for installers. 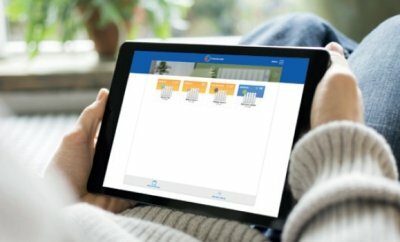 With no set-up or date and time programming required, ULTRAD is super-fast to install and incredibly easy to use. 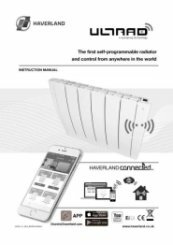 Thanks to innovative, in-built sensor technology that detects movement, ULTRAD knows when someone is in the room and will heat up to a comfortable temperature accordingly. 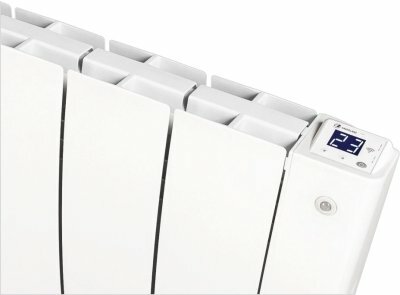 If no movement has been detected for some time, ULTRAD automatically will lower its temperature to an economy setting, reducing energy consumption by avoiding unnecessary heating. During its first week of operation, ULTRAD recognises any patterns in when the room is used, stores the information and uses it to self-adjust its temperature. 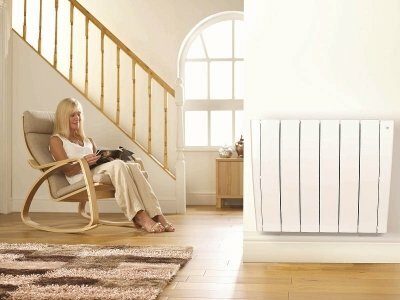 For users, this means that a room is always at a comfortable temperature when they arrive.